Twitter vows to do better with online abuse after Leslie Jones deletes her account as a result of racist and sexist harassment on the platform. It seems that when we talk about ‘Lemonade’, we love it, at least primarily, for its tenacity, its power, its anger, and so, for its validation of the tumult black women often experience just by daring to exist. 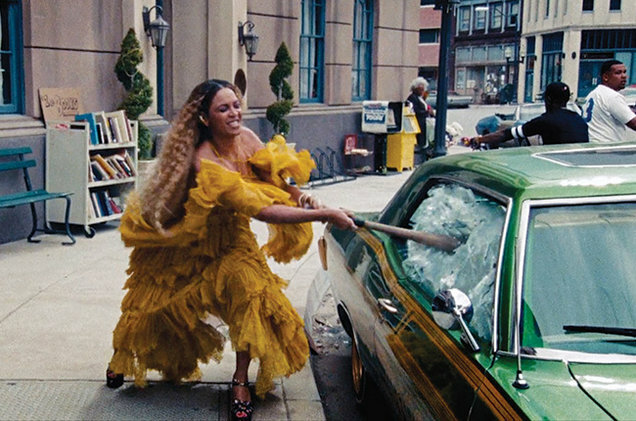 It was the righteous first two acts of ‘Lemonade’ that friends gushed about over text, that colleagues mentioned first thing the morning after the short film’s release—especially a window-shattering dance through the streets in a canary yellow dress, where Beyoncé exacts a simultaneously composed and manic revenge with a baseball bat labeled “Hot Sauce”. Beyoncé’s visual album Lemonade is one of my favorite new pieces of art for many reasons — not the least of which for the conversation it started, especially among black women, about feminism, liberation, pain, anger, vulnerability, and black love. So when the email arrived from Melissa Harris-Perry wondering whether Feministing could host a cross-generational conversation with brilliant feminists of color like Jamilah Lemieux, Joy-Ann Reid, and more about bell hooks’ recent blog post on Lemonade, I knew right away what my answer would be. Part of me knew Beyonce’s “Becky with the good hair” line would cause a wave of uninformed, poorly thought out responses, but for some reason I still hoped for the best. British fashion, beauty and style magazine, Glamour UK, may have had the worst public blunder (to put it mildly) so far, but their antagonistic white girl antics are nothing new. For Black women, “Becky” and “good hair” are euphemisms that have been around for a long, long time. 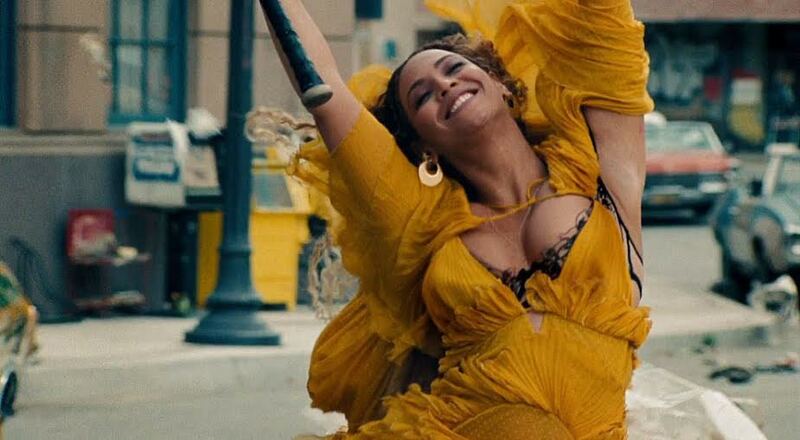 Beyonce’s Lemonade is #blackgirlmagic at its most potent. Meet Warsan Shire, the Somali-British poet featured in Lemonade.